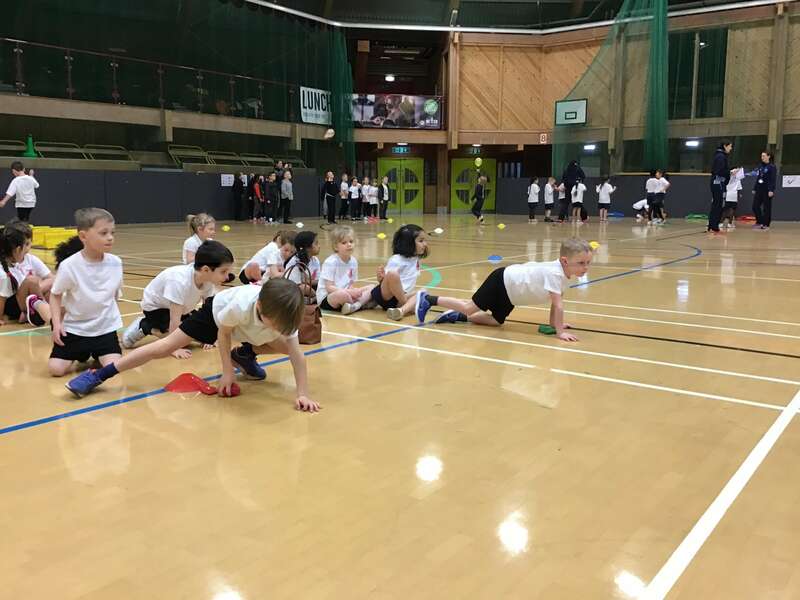 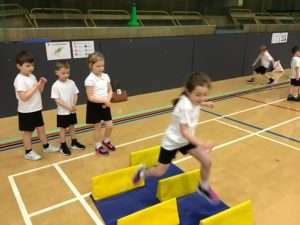 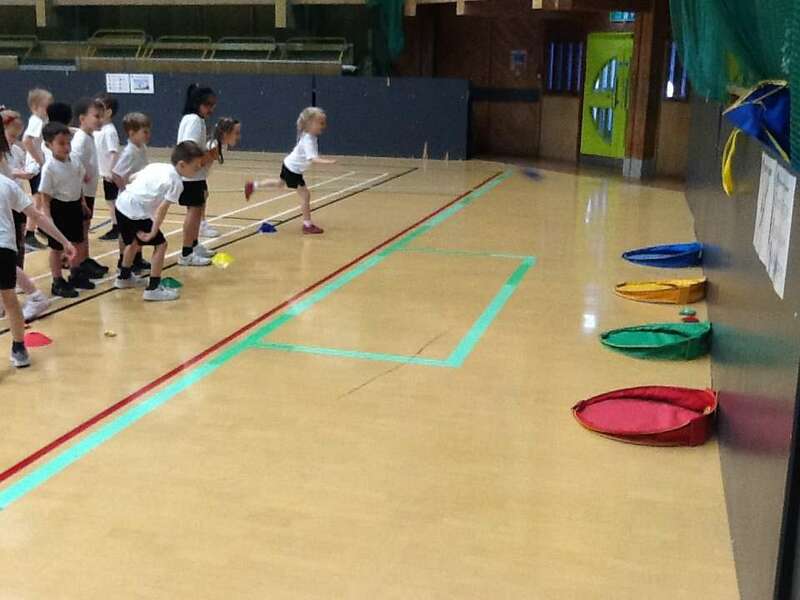 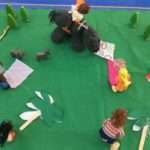 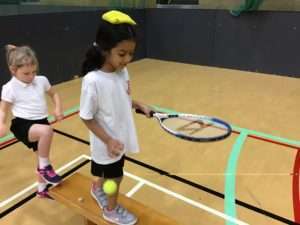 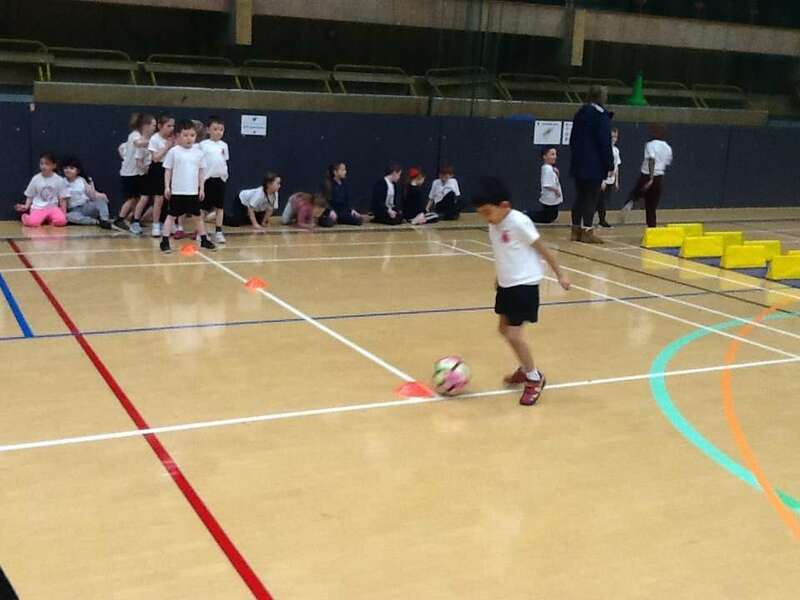 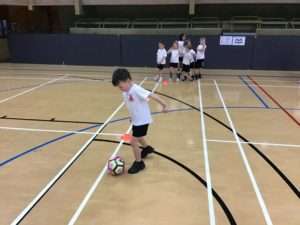 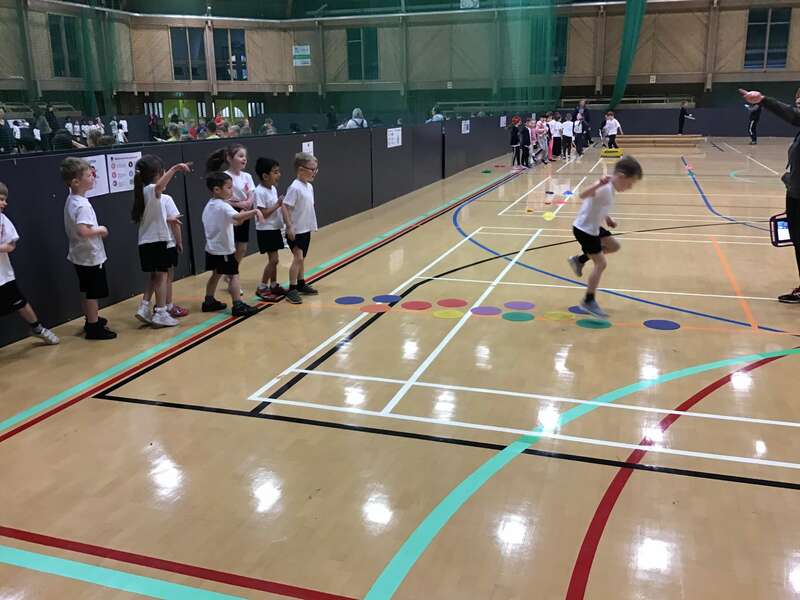 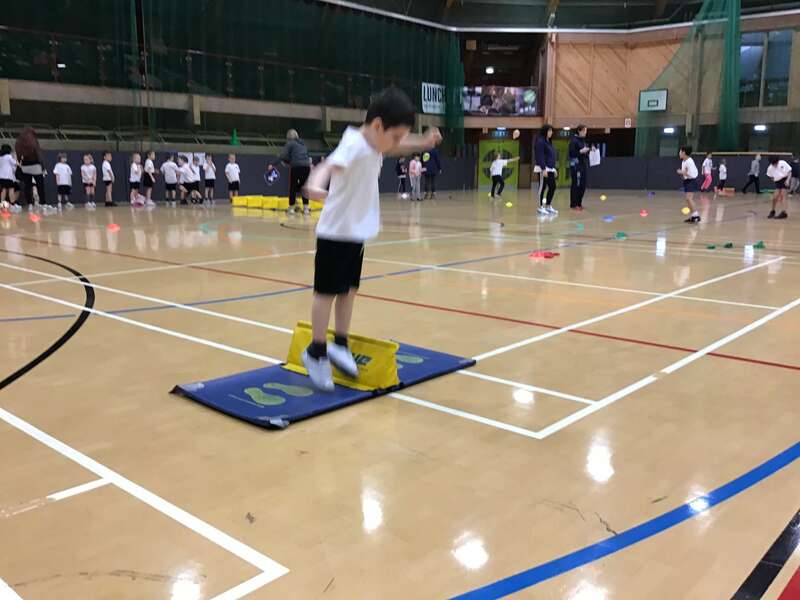 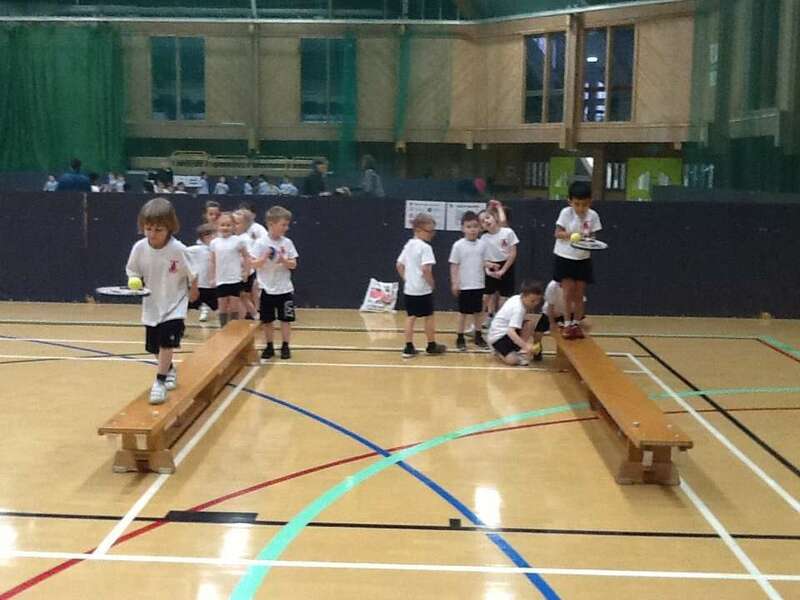 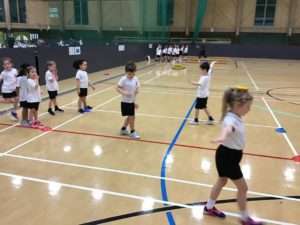 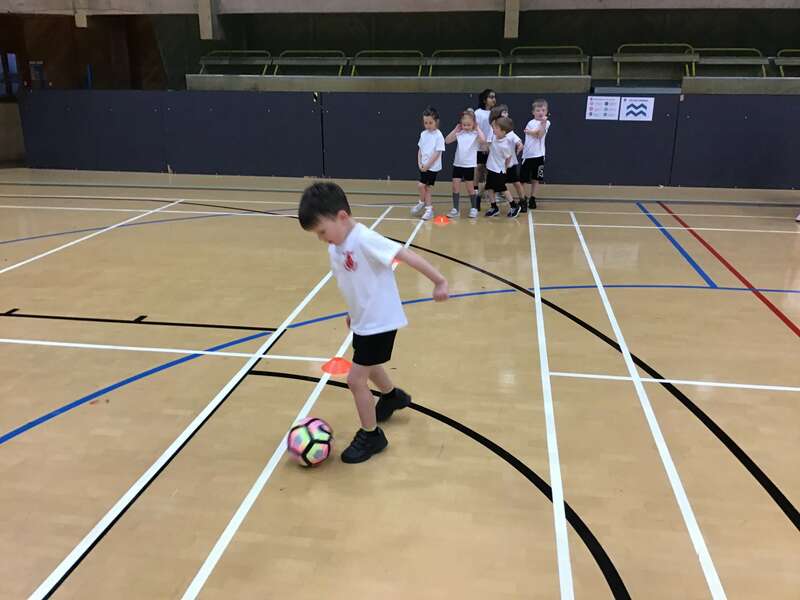 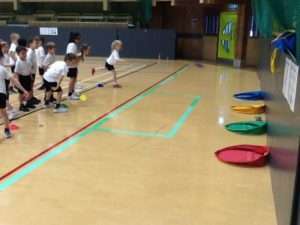 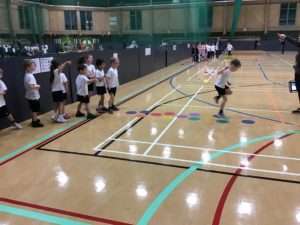 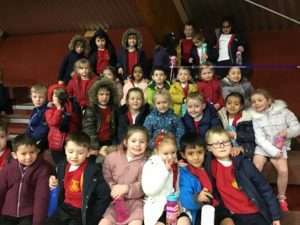 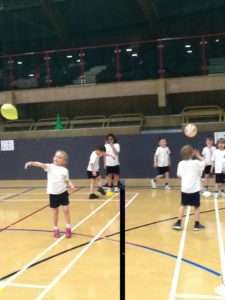 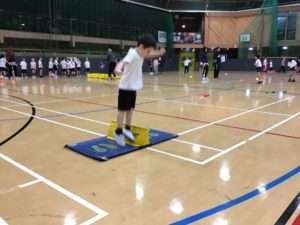 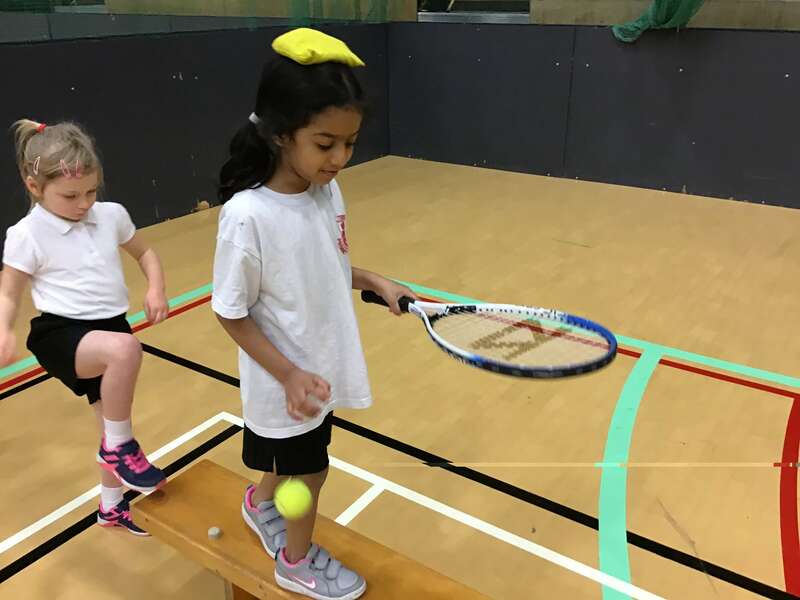 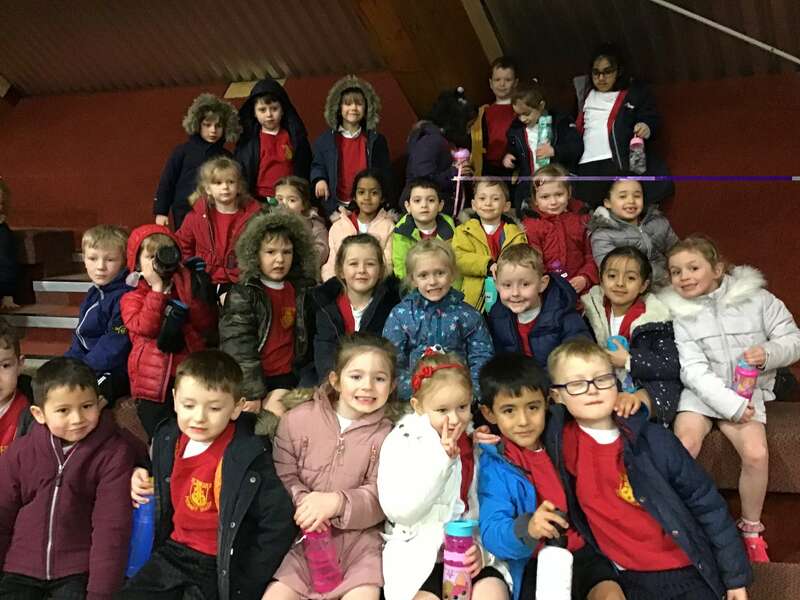 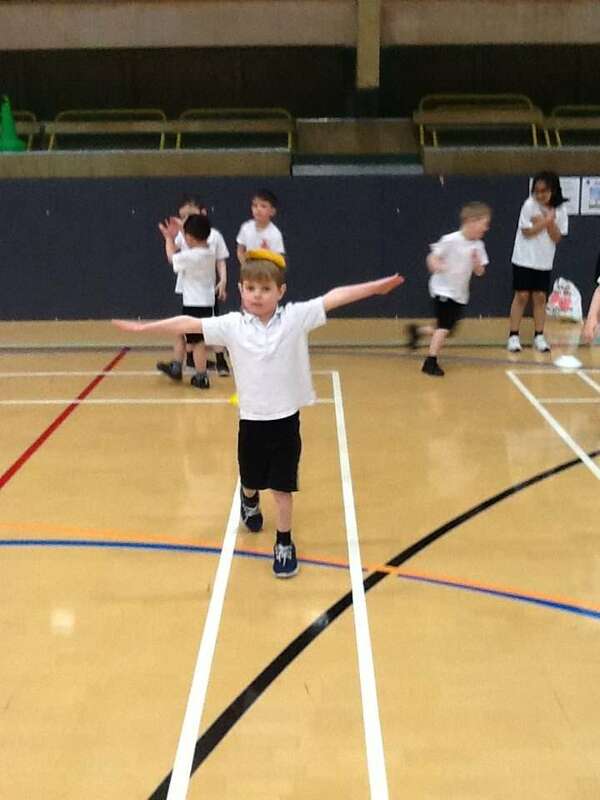 Year One attended a multi skills festival at Walker Activity Dome. 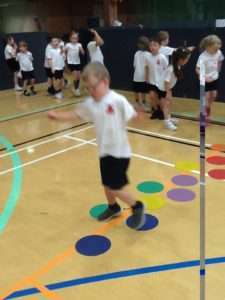 The children participated in a variety of game based activities that promoted agility, balance and co-ordination. 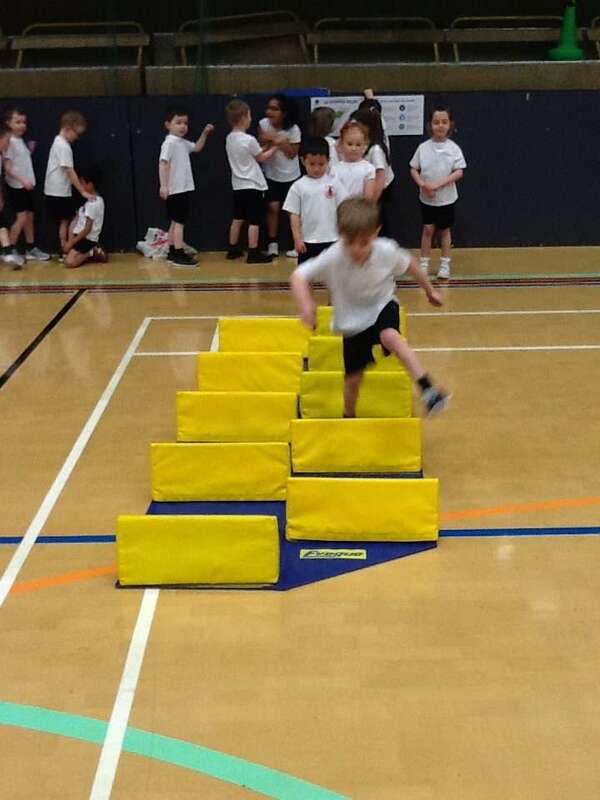 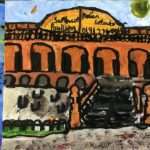 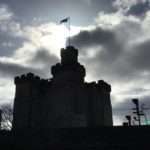 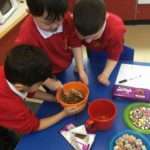 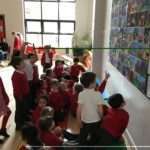 The children showed enthusiasm, determination and teamwork and had a fabulous time.